The Chelsea defender was sad about playing in the Blues worst English Premier League era defeat. Chelsea was humiliated by Manchester City tonight 6-0 in the English Premier League era. 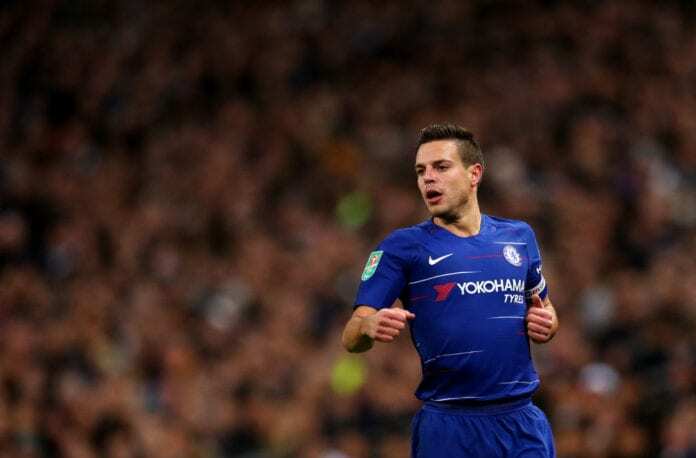 And for the team’s defender and captain Cesar Azpilicueta, it was the worst performance of the club in many years. “It is one of the worst nights in my career. 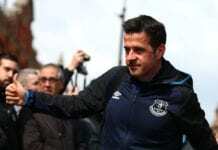 It is difficult to explain what happened,” he said to Four Four Two. “It is very frustrating and disappointing,” he commented. “When you lose 6-0 we have to accept we didn’t play well and made errors,” he added. “When we won at Stamford Bridge [a 2-0 victory in December] it was because we played well and were together,” he added. “All I can do is apologize to the fans because it is not acceptable,” the footballer concluded. With this defeat, Chelsea is currently in the sixth position of the English Premier League table with 50 points. The Blues have won 15 out of their 26 matches, drawing five times and losing six. Chelsea will have three difficult matches next, as they will play against Sweden’s Malmo in the first leg of the UEFA Europa League Round of 32. They will then host Manchester United in the FA Cup Fifth Round, and then host Malmo in the second leg of the Champions.